aGLIFF Board President Charlie Ray talks about upcoming events and this year’s 28th annual film festival; and we revisit part of our panel discussion about PrEP. The Austin Gay and Lesbian International Film Festival (aGLIFF) cultivates the Texas LGBT community by enlightening, educating, and entertaining our clients and patrons through programs that enrich the LGBT and ally communities while developing LGBT awareness. aGLIFF Nonprofit Organization Programs include the Queer Youth Media Project, My Queer Movie Project, Filmmaker Assistance Program and Family Screening Program, all of which culminate in the aGLIFF Film Festival Program. 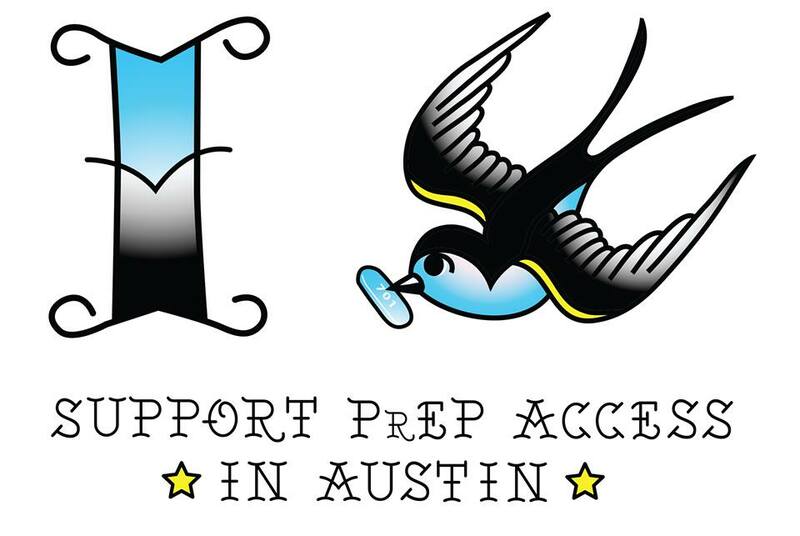 Austin PrEP Accesss Project envisions a future where HIV-prevention medication is readily available for all persons in-need.